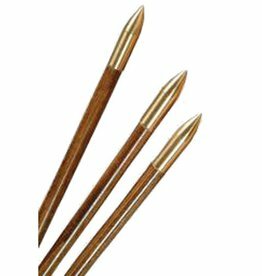 Bullet nose brass points are high quality solid brass glue-on 125 grain points. Very classy, one of a kind look. For these points to fit you must taper the point end of your arrows to 5 degrees. One of the more popular plates, the Calf Hair Plate is long enough that it can be folded over to act as a rest and a plate on your longbow. 1 7/8" x 1 1/8". 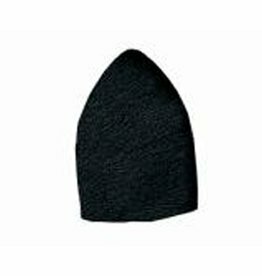 Made with clipped calf hair with adhesive back. 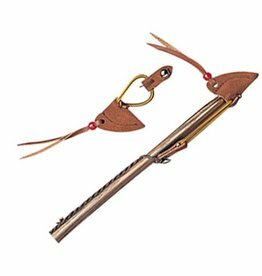 The "Little Rattler" is a 14", pint-sized back quiver for kids. 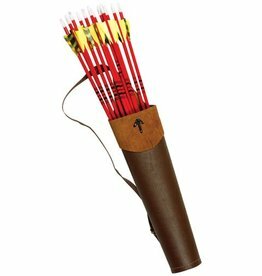 Simple two-toned brown vinyl/leather quiver holds up to 12 arrows and works for left-handed or right handed shooters. 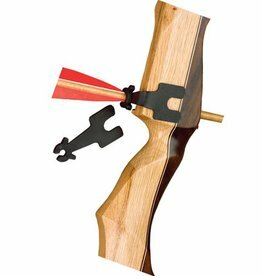 These handy Piggy Backers clip to arrows in your bow quiver so you can carry extra judos or other blunt arrows. 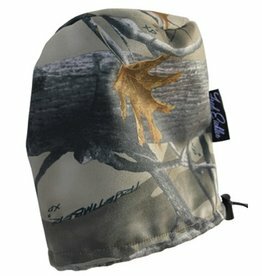 Not recommended for exposed broadheads! Sold by the pair. 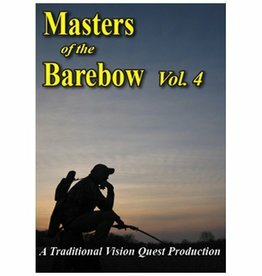 Keeps brush from between bowstring and limb tips. Also helps quiet bowstring noise. Sold by the pair. 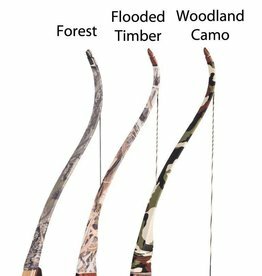 Get a set for your bowhunting bow today. 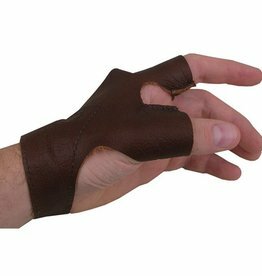 Great protection for bowstrings and bow limbs. These 60 grain points fit the 1/4" dowels found in hardware stores. Heavy Water resistant material in TrueTimber XD3 camo. Uses an elastic cord pull tie closure. Measures 7" x 4¾". 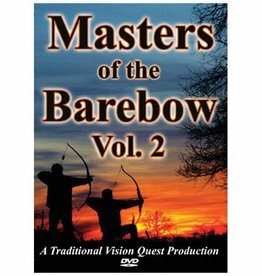 Made to work with 5-arrow and less bow quivers. 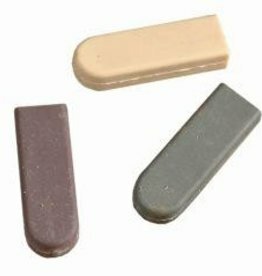 The Kwikee Kwiver delivers with a rubber limb grip design that's quiet and stable. Fits longbows or recurves. Will not mar bow finish. 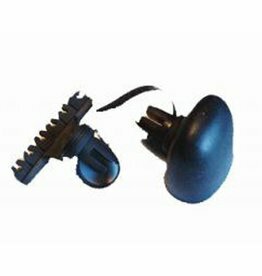 Cover protects broadhead, clips to fourth arrow. 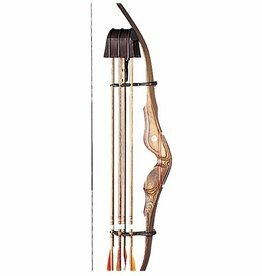 The Boa bow quiver fits both longbows and recurves, right or left handed, and utilizes an easy-on/easy- off strap attachment. 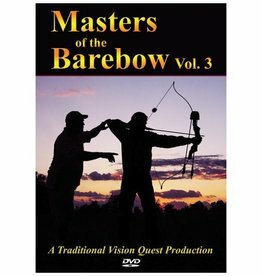 You do NOT need to unstring your bow for installation or removal. Plastic construction, holds up to six arrows. Be ready for instant action with the Aro Holder! 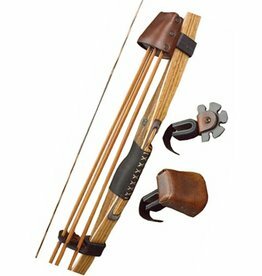 It keeps your arrows on your bowstring so you're prepared for anything! Adhesive backing provided. Genuine suede leather and elastic construction combine in a functional string keeper that looks as good as it works. 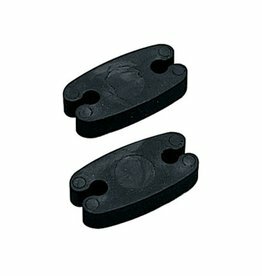 Broaden your options with these Broadhead Adapters! 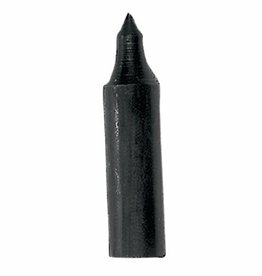 Now you can use any glue-on broadhead on your carbon or aluminum shafting! 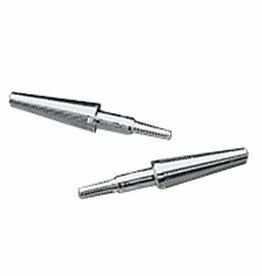 These adapters are available in long 5/16" (26 grains) and 11/32" (42 grains).